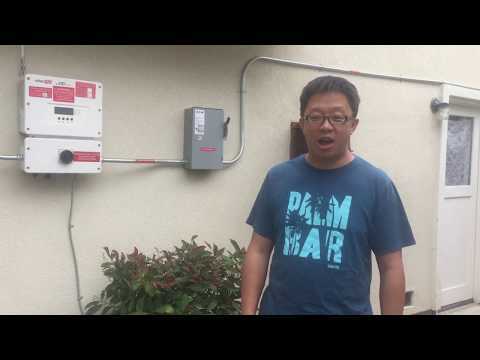 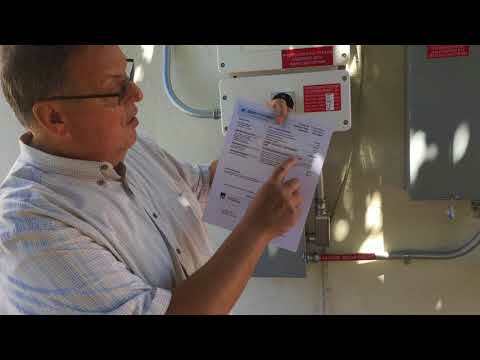 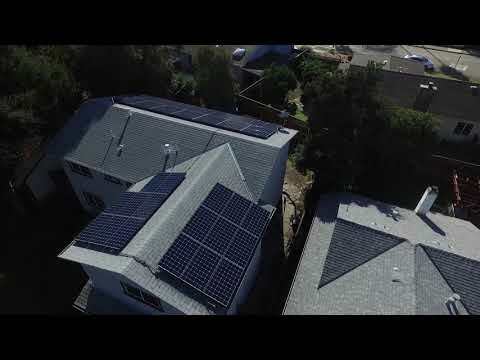 Solar Saving Tips | Get the MOST Out of Your San Jose Solar System! 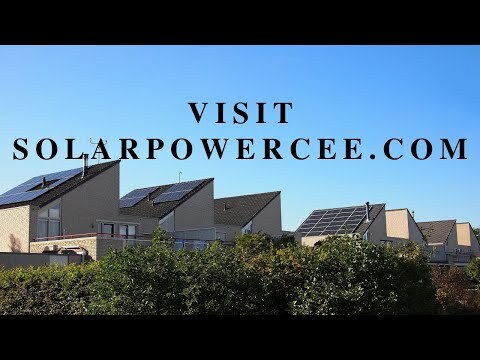 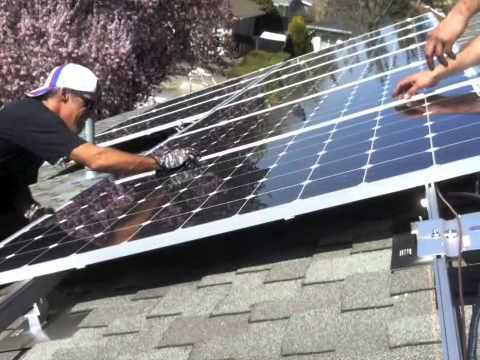 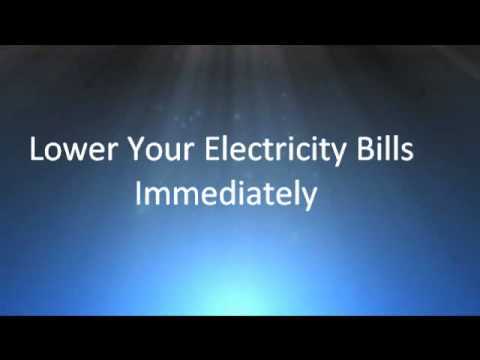 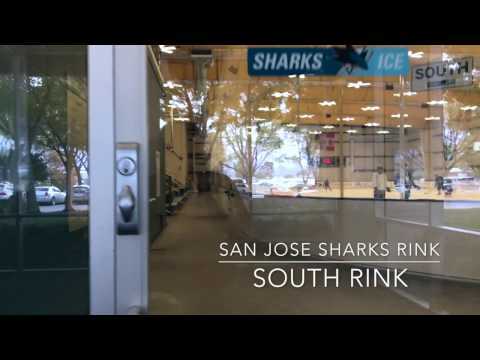 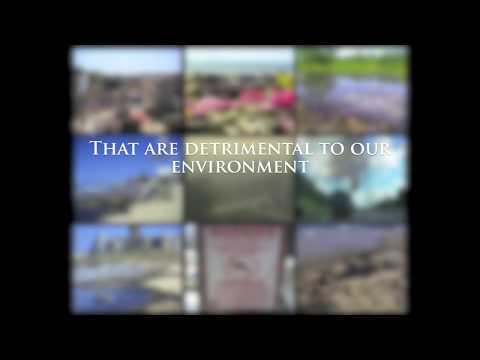 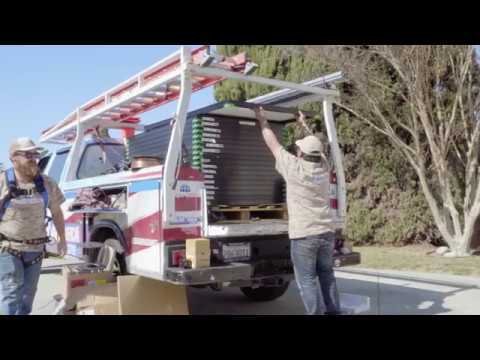 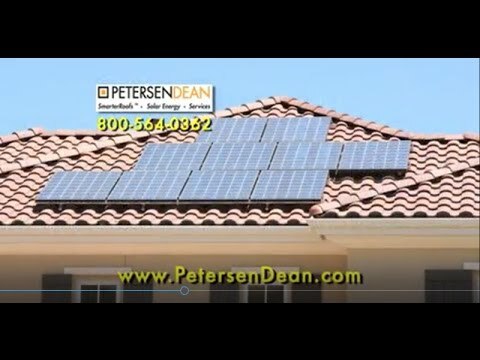 Best Solar Power San Jose – Best San Jose Solar Energy Installer with Best Price! 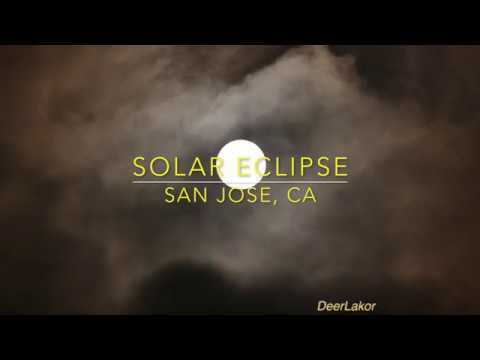 This is the Solar Eclipse from San Jose, California.